We are a friendly, informal group based in Heathfield. We follow the motto “Proud to be Cuckoo” and aim to provide a welcoming environment where we can all make new friends, learn something different and have fun! We formed in 2015 and now have around fifty members. Guests and new members are always welcome. Feel free to come along to a meeting or if you have any questions please do get in touch. 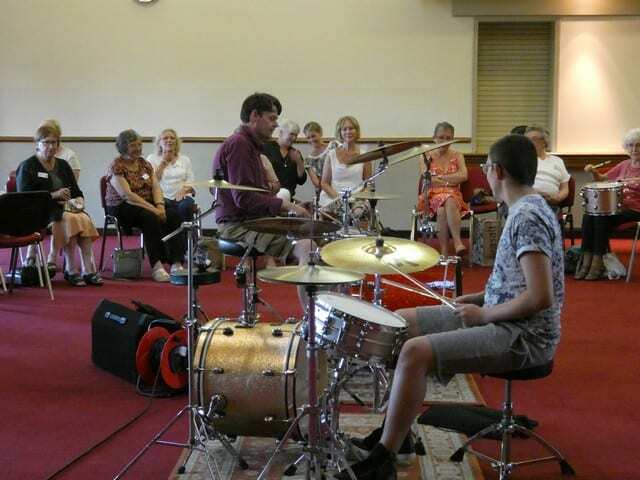 We hold twelve meetings a year with a range of speakers, demonstrations and workshops plus extra social and fundraising events. 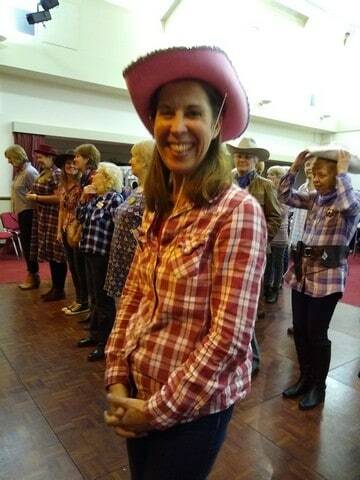 Some of our recent meetings have included a talk with tastings from Hurstwood Cider, Christmas crafting, a Spanish night complete with tapas and line dancing at our cowgirl themed Christmas party! 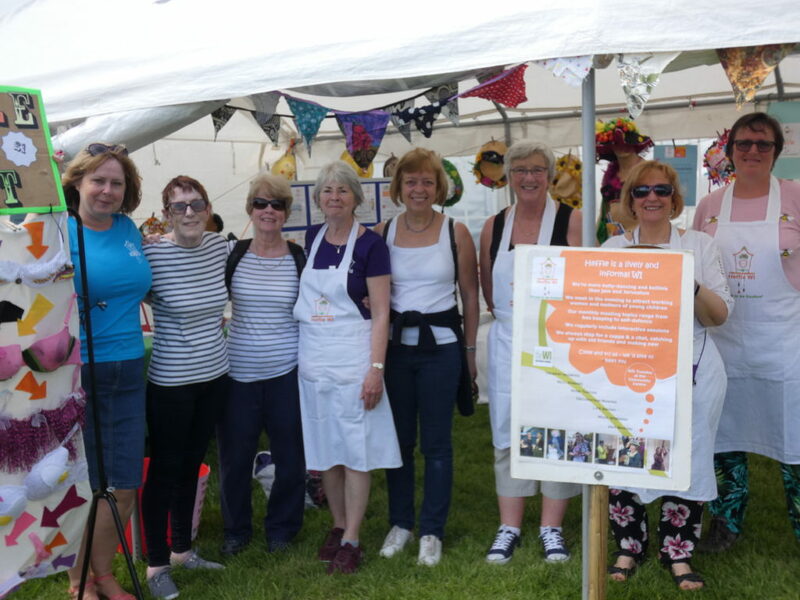 Major events outside of our meetings include our stand at the Heffle Cuckoo Fair and proudly representing the WI at the Heathfield Agricultural Show. We have had fun with cinema and garden visits as well as relaxed stich and knit evenings and been involved in the community by supporting local events and projects. We have a private Facebook group for members and send out a monthly newsletter by email. If you don’t use email, you won’t miss out as all the notices are available at our meetings. You can find our full programme of events on our website.